April 5, 2016 - Greetings! It's the Tuesday edition of the PCSO draw. 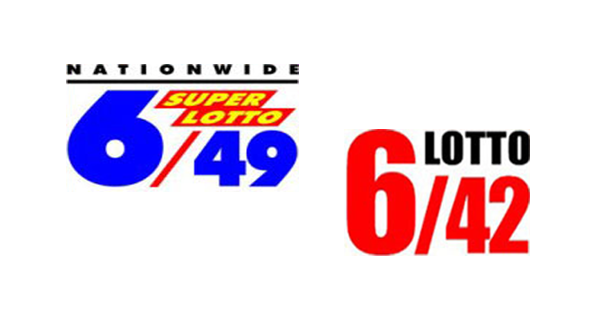 Lotto fans, here are the results of today's 6/42 and 6/49 lottery games.